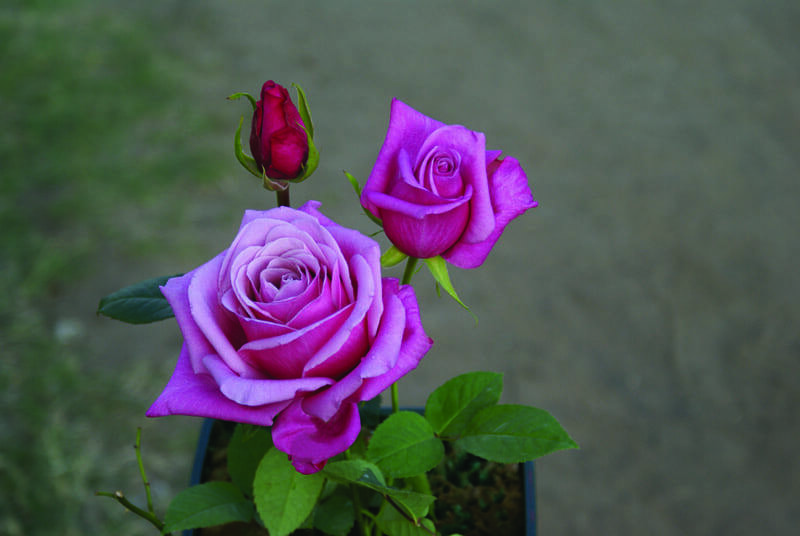 Strong pink to cerise with a touch of lilac; large, pointed bud opens into a classical rose shaped bloom. Moderate thorns; stem length 40-60cm. 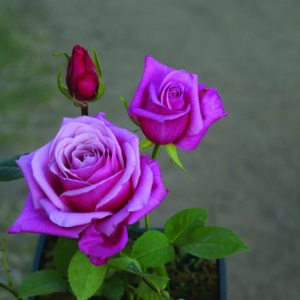 Also available as a garden rose. View info.